I have written before about how the years from 50 to 80 can very likely be your happiest, as you have learned how to deal with the ups and downs of life, and to focus on what brings pleasure, among other reasons. (If you don’t believe me, check out Laura Carstensens’s TED talk – she’s the director of the Stanford Center on Longevity and author of The Long Bright Future, which is a great read). However, I don’t want this to sound as if all older people are happy. 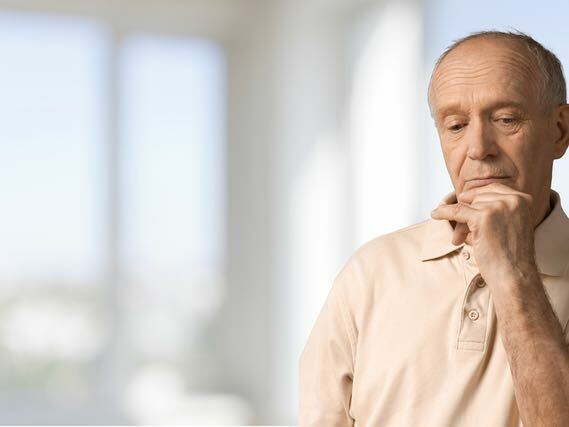 Loneliness is a clear possibility for older people, as social isolation may accompany giving up work, the death of a spouse, moving out a familiar suburb or giving up a comfortable daily routine due to ill-health. As the Sydney Morning Herald wrote recently, ‘loneliness has not been formally recognised as a public health issue, as it has been in some other countries. Yet conditions linked to it, particularly chronic diseases and mental health, place a heavy burden on health services across the age range.’ This means there are not the interventions or support services that may exist for other conditions of life. And another study found fas many as 45 per cent of retirees described themselves as lonely. So what can you do if you or someone you know is lonely? One obvious antidote to loneliness is to connect with people, provided it is on a basis where you can have real contact. Take up a hobby, join a group through the local community centre or council, reconnect with old friends, volunteer…these are all fertile possibilities. You don’t need to find 20 new best friends, or be out and about all day, though – just knowing you have a few good friends can make all the difference. Think about things that bring you pleasure and seek out ways to do them in the company of others. And if there is an underlying issue such as ill-health or depression, do seek help.